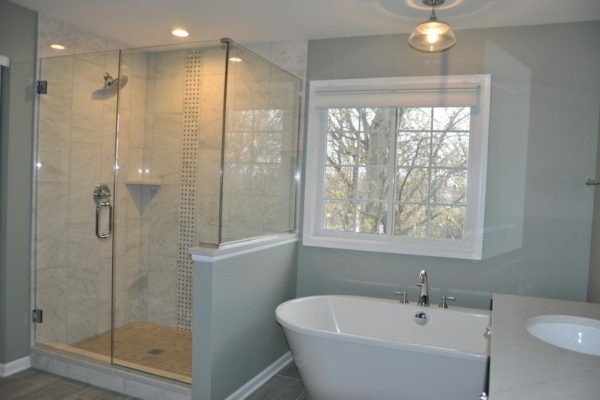 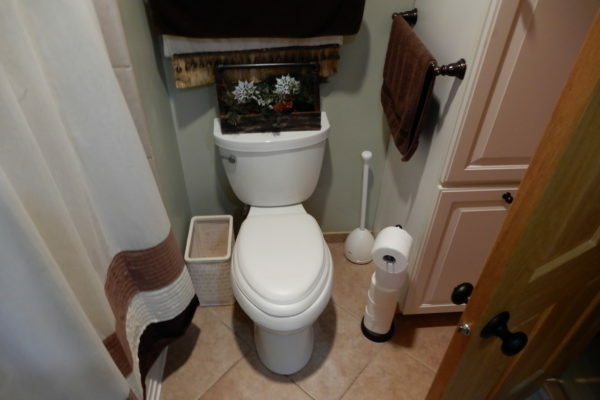 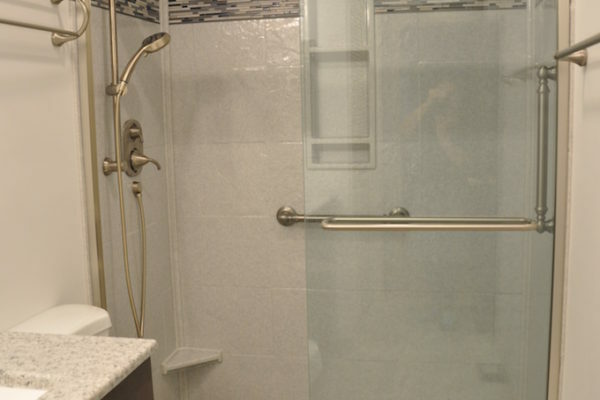 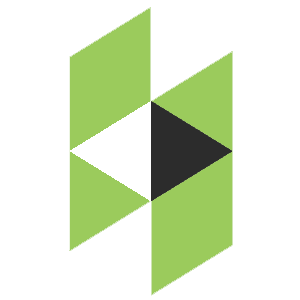 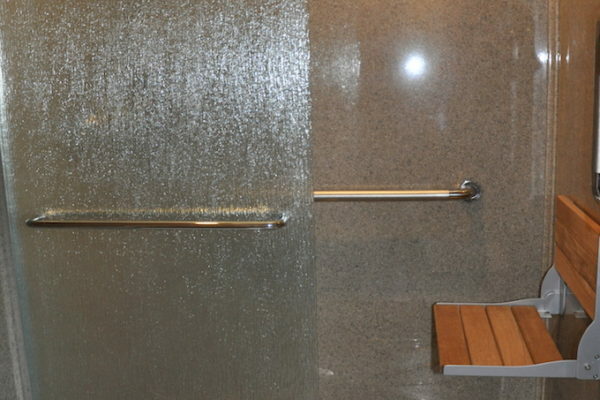 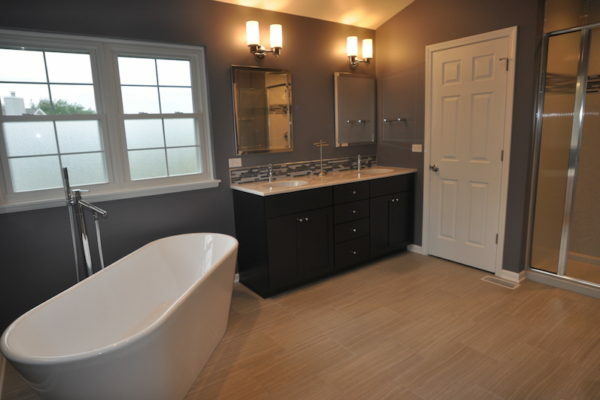 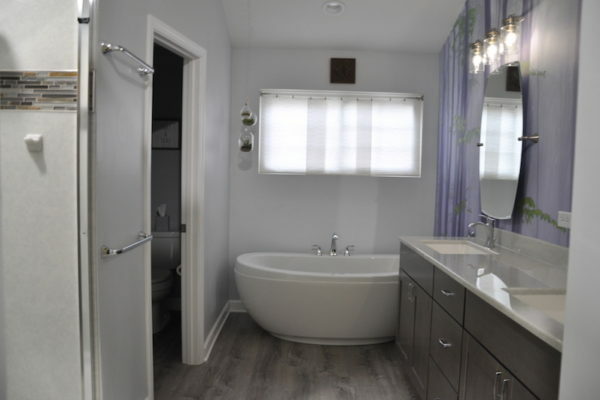 Stunning Bathroom Remodels - Schafer Brothers Remodeling Inc.
With a bathroom remodel by Schafer Brothers Remodeling, your bathroom can become a luxurious, spa-like environment where life slows down and you can pamper yourself like you deserve. 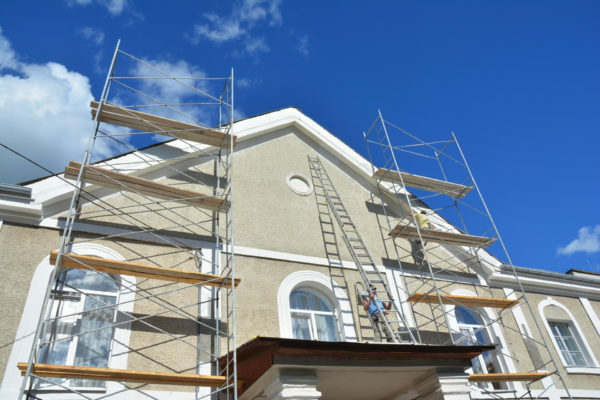 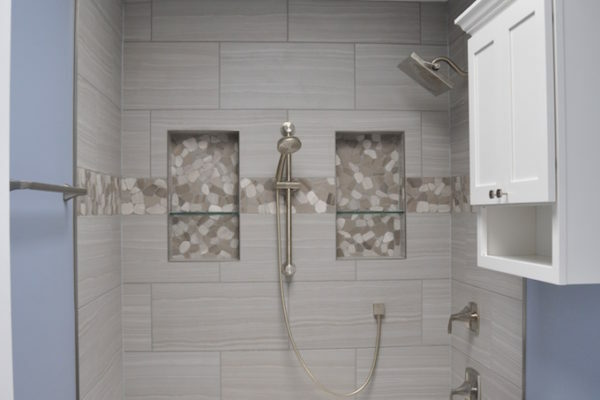 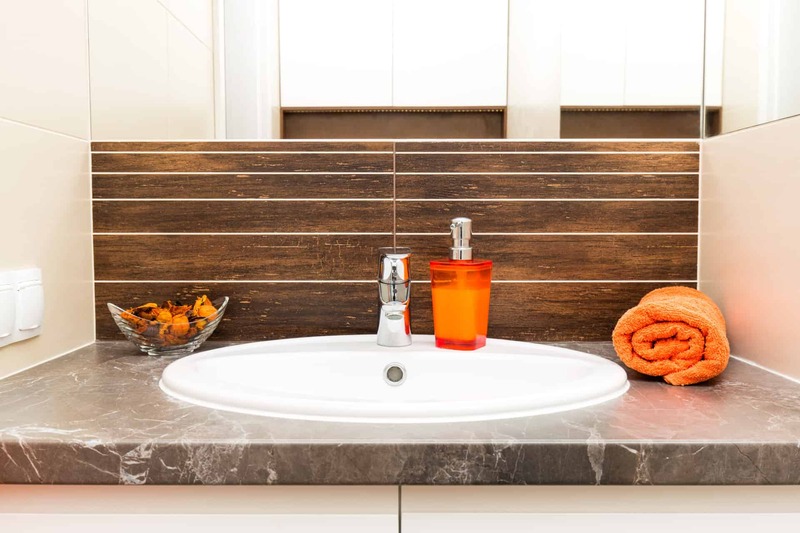 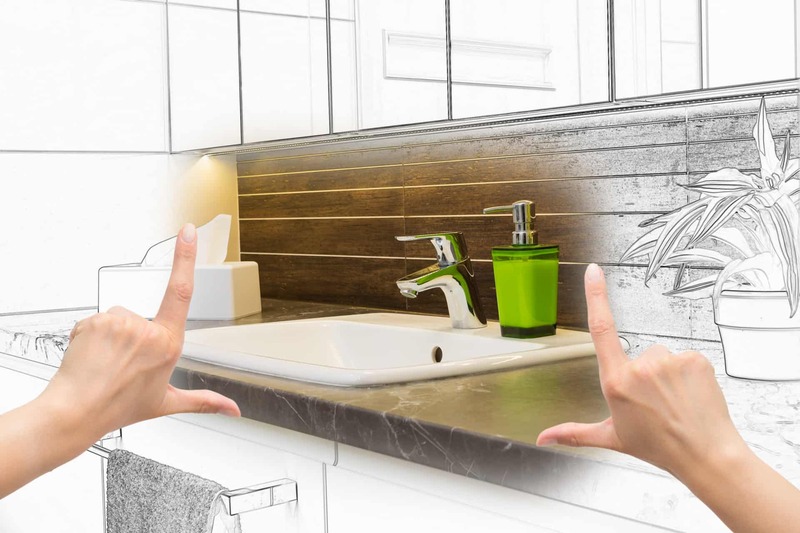 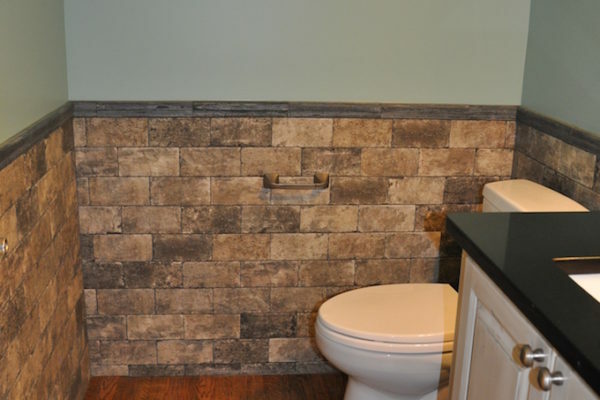 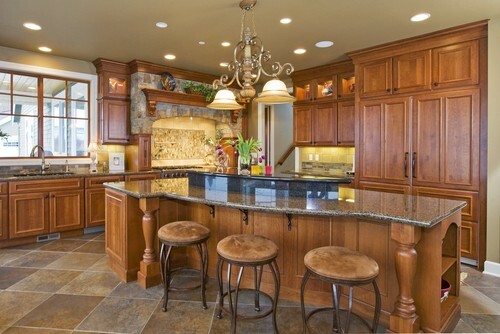 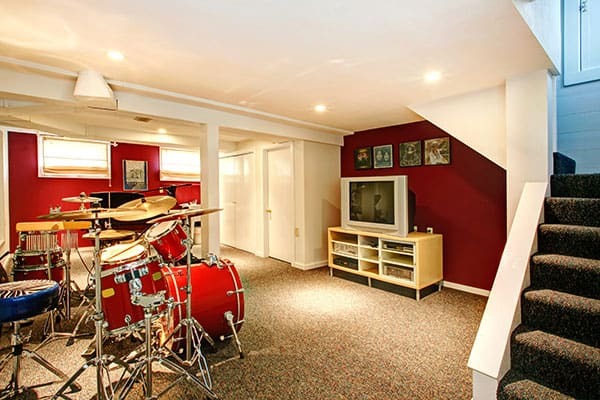 Bathroom remodels can be small projects simply replacing outdated finishes, tile and fixtures… Schafer Brothers Remodeling will help you sort through the myriad options to find what’s right for you. 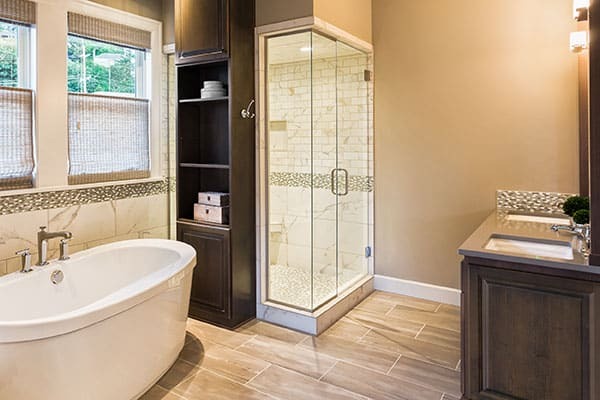 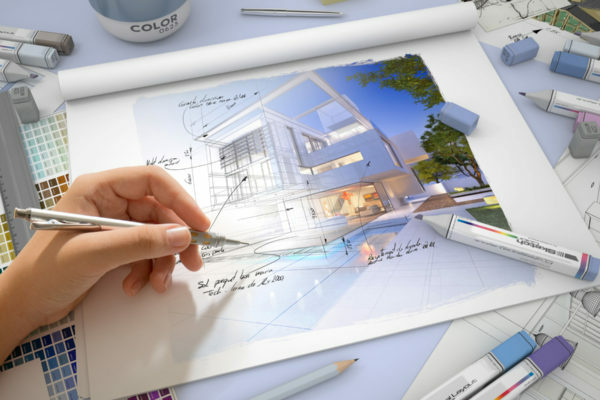 Maybe what you want for your bathroom remodel requires dreaming bigger. 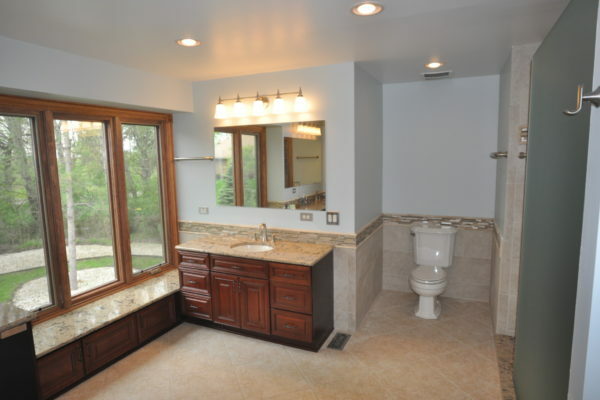 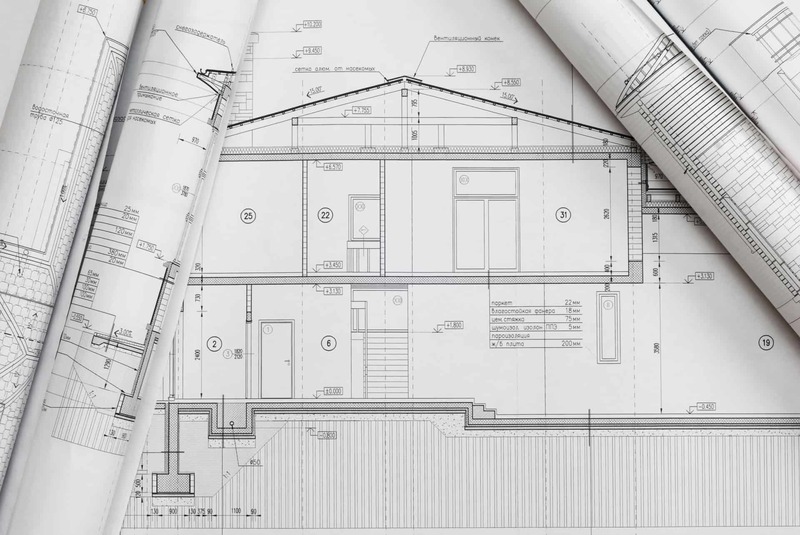 Perhaps you’re looking to increase the size of your bathroom space with a new floor plan, a revamped layout, a bigger tub and separate shower, new lighting or a skylight… Whatever your goals, Schafer Brothers Remodeling is here to help you plan the bathroom remodeling project of your dreams with teams of experts to plan and build out your own personal retreat.